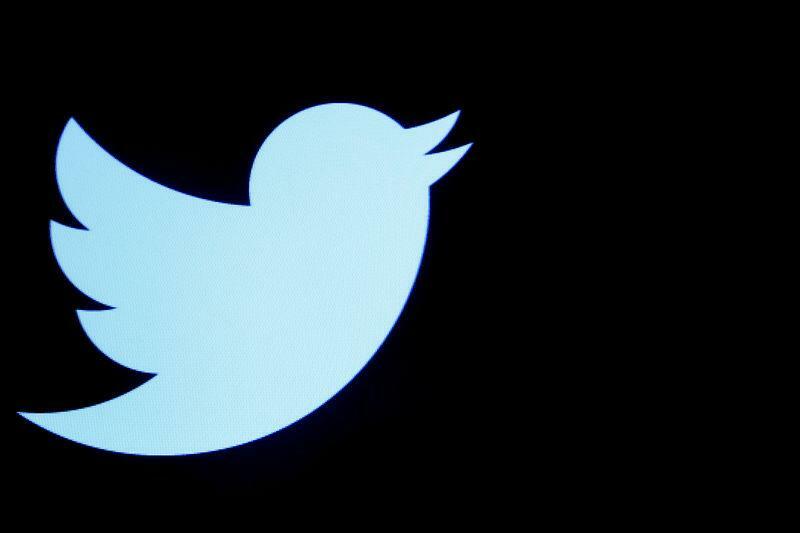 WASHINGTON (Reuters) - Twitter Inc (TWTR.N) deleted more than 10,000 automated accounts posting messages that discouraged people from voting in Tuesday's U.S. election and wrongly appeared to be from Democrats, after the party flagged the misleading tweets to the social media company. "We took action on relevant accounts and activity on Twitter," a Twitter spokesman said in an email. The removals took place in late September and early October. Twitter removed more than 10,000 accounts, according to three sources familiar with the Democrats' effort. The number is modest, considering that Twitter has previously deleted millions of accounts it determined were responsible for spreading misinformation in the 2016 U.S. presidential election. The DCCC launched the effort this year in response to the party's inability to respond to millions of accounts on Twitter and other social media platforms that spread negative and false information about Democratic presidential candidate Hillary Clinton and other party candidates in 2016, three people familiar with the operation told Reuters. The system was built in part from publicly available tools known as "Hoaxley" and "Botometer" developed by University of Indiana computer researchers. They allow a user to identify automated accounts, also known as bots, and analyse how they spread information on specific topics. "We made Hoaxley and Botometer free for anyone to use because people deserve to know what’s a bot and what’s not," said Filippo Menczer, professor of informatics and computer science at the University of Indiana. "We provide the DNC with reports about what we’re seeing in terms of bot activity and where it’s being amplified," said Ash Bhat, co-founder of RoBhat Labs. "We can’t tell you who’s behind these different operations, Twitter hides that from us, but with the technology you known when and how it’s happening," Bhat said.